I feel so bad. 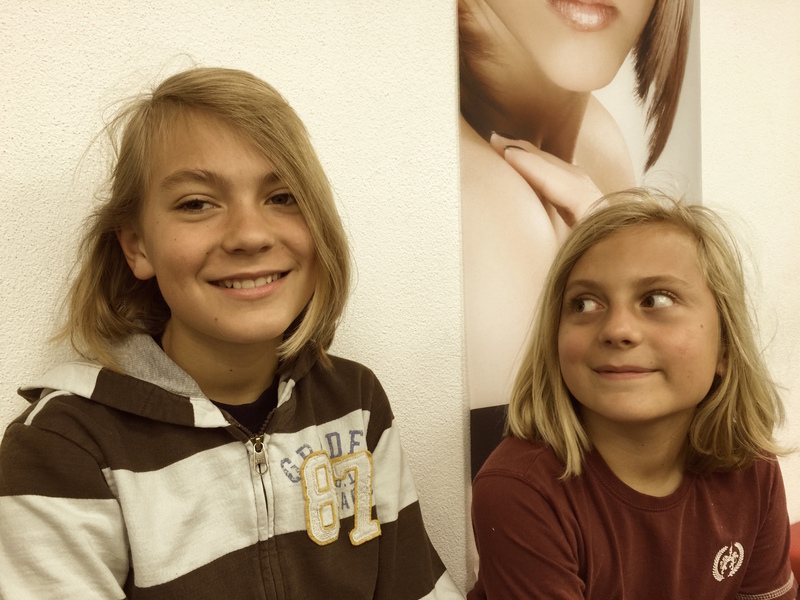 We went to the hairdresser today, and as their father always tells the boys to cut their hair shorter, we did it. Little boy is now running around with his winter woolen hat. He is so ashamed of his look. The picture shows the situation “before”, and it will take me a big while to be allowed to take another picture of little boy. I remember when I left the hairdresser with curled hair many years ago, I went home crying. It felt as a robbery to my identity. And that’s why I can feel with little boy today. I wonder how I can repair it. He will be telling me everyday, and I will be feeling sorry for a long time.